Happy Plush Animal Lover's Day! Yep, that is today's random holiday and you have to admit, it's a good one. So be sure to show some extra love to your stuffed animal! Today I'm dressed pretty much head-to-toe in clothes from Tobi! Tobi has always been one of my favorite places to shop online so I was so excited when they asked me to work with them! All of their clothes are on point and they're always up to date on the latest trends. 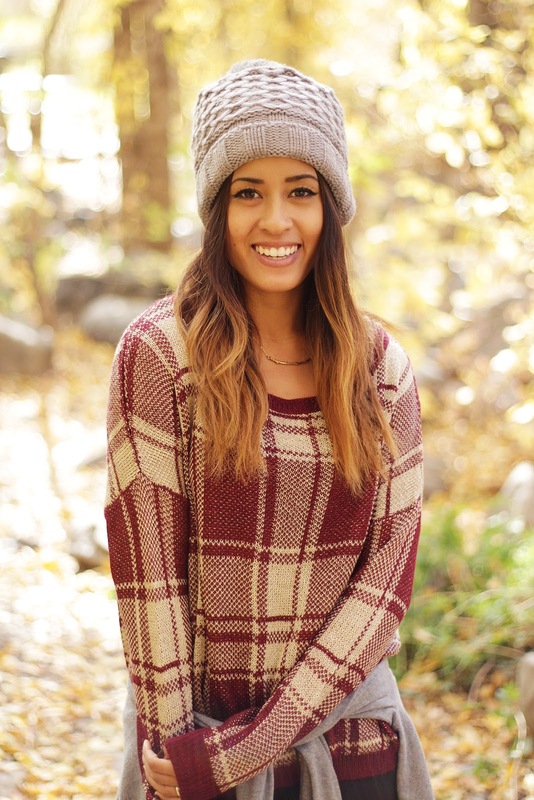 Today I'm wearing Tobi's First Frost Pom Beanie, which I can't wait to wear more when the snow starts falling, March to My Beat Boots, which I've worn almost every single day since I've gotten them, and Pierce Plaid Sweater, which is insanely comfy and rad, as I stated in my post title. Let's just say I'm obsessed with everything from Tobi and wish I could fill my entire wardrobe with their clothes. A girl can dream, right? Want 50% off your first order from Tobi? Sign up to become a Tobi member HERE, and start shopping away! Hope you all have terrific Tuesday! Wow i love that sweater and those shoes! 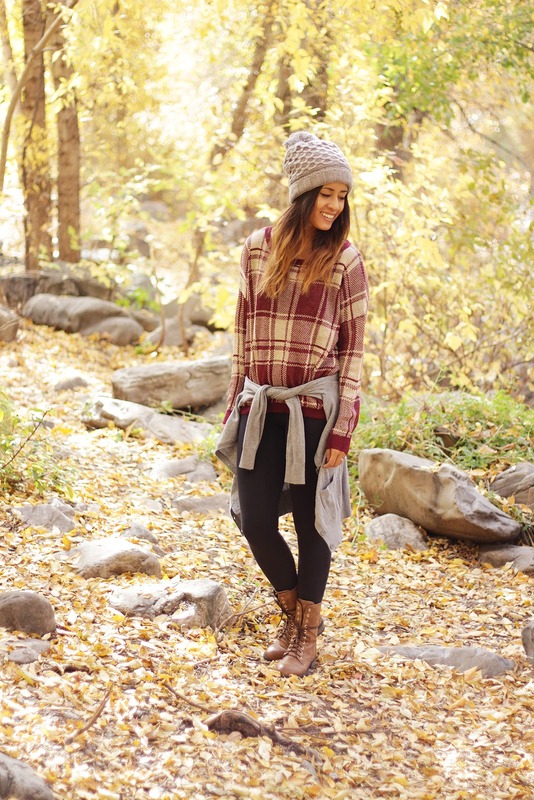 I love that plaid sweater and how you styled it! SO pretty! Cute sweater!! Kendra Scott Giveaway on the blog! Cute! 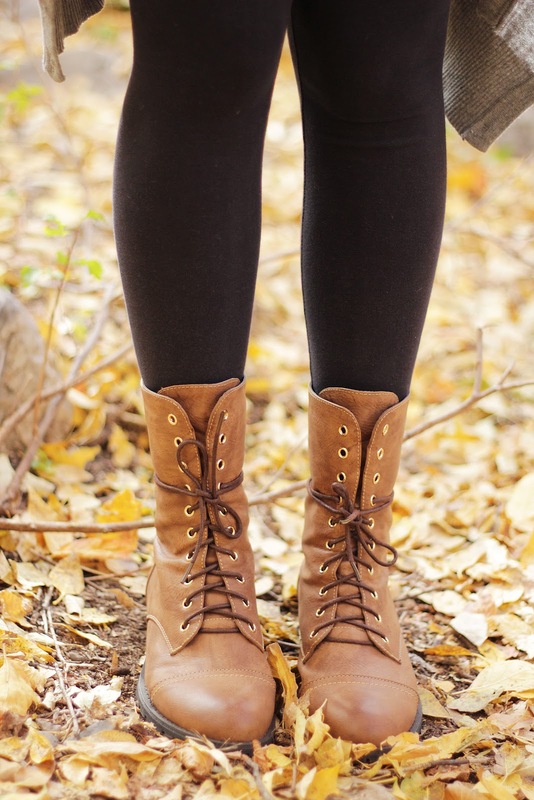 Love the the plaid and the way you're wearing these boots! you look so cozy ! love the beanie! Cute shoot. You look amazing and I love that autumn/ winter outfit, especially the hat!